We are suppliers of paints, coatings and finishes, and with over 20 years' experience we have built a reputation for providing the highest quality products. 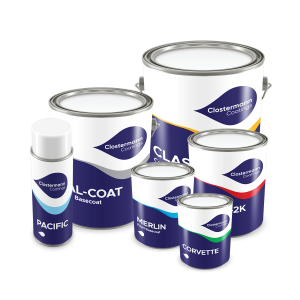 We are a wholesaler and distributor of paints and coatings, available in an extensive range for a wide choice of applications, and supplying to the UK market. Fill out the form below and tell us about the paint you're trying to find, we're certain we'll be able to mix it up for you.